A multidisciplinary artist, Jessica holds a master’s degree in Human Development and a bachelor’s degree in Theater Arts. Her professional experience as a teaching artist and holistic educator spans twenty years. 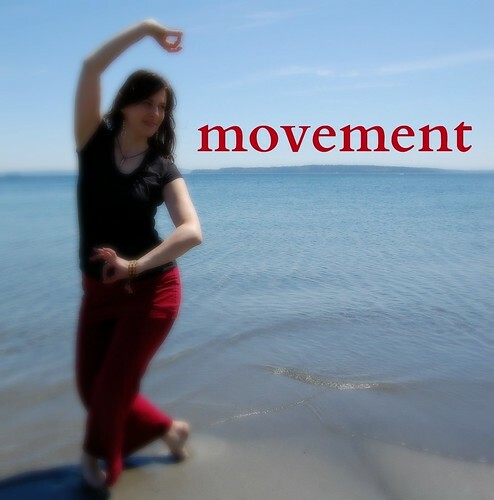 Her background in movement based peformance, modern dance, and African dance inspire a conscious dance practice, now including Nia technique and Bellyfit. Jessica is passionate about movment as a path to connection, inspiration, and bliss. Everybody is welcome. Bellyfit classes invite women to embrace the present moment while simultaneously connecting thm to their ancient roots and empowering them for the future. By blending the power of wisdom and ancient practices, with the research, technology and trends of the modern world, Bellyfit classes offer much more than just ‘a workout’. Bellyfit courses are for women only. Nia technique is a sensory based experience drawing from modern dance, Duncan dance, yoga, Alexander Technique, jazz dance, Aikido, Tai Chi, Tae Kwon Do, and the Teachings of Moshe Feldenkrais. Every class offers a unique combination of 52 moves that correspond with the main areas of the body: the base, the core and upper extremities. Stiff beginners and highly fit athletes alike can adapt Nia to meet their needs by choosing from three intensity levels.